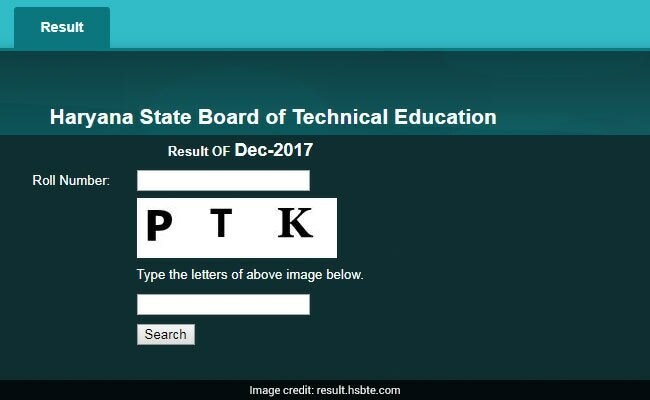 The Haryana State Board of Technical Education (HSBTE) has declared the results for diploma courses for all semesters on its official website - hsbte.org.in. 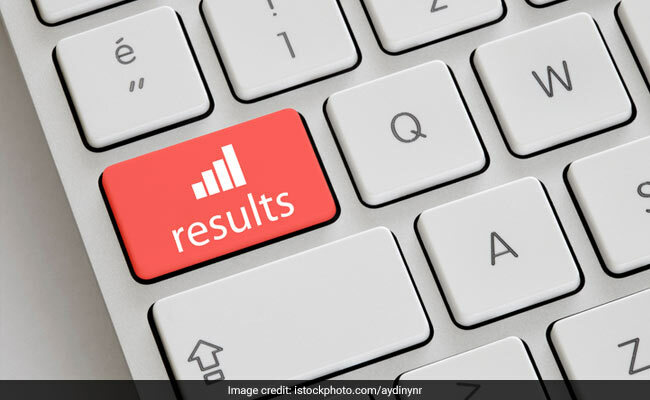 New Delhi: The Haryana State Board of Technical Education (HSBTE) has declared the results for diploma courses for all semesters on its official website - hsbte.org.in. The results are on time as the board had earlier announced that the results would be declared in the second week of February 2018. The semester exams for diploma courses were conducted in December 2017. Candidates who appeared for the diploma course exam will need their roll number to check their result. Step one: Go to the official HSBTE website (hsbte.org.in). Step three: In the new page, enter your roll number. Step four: Enter the captcha code provided in the box correctly. Step five: Click on 'Submit'. Step six: View and download your result. Students are advised to take a printout of their result for future reference until the official marks statement is not made available by the board.